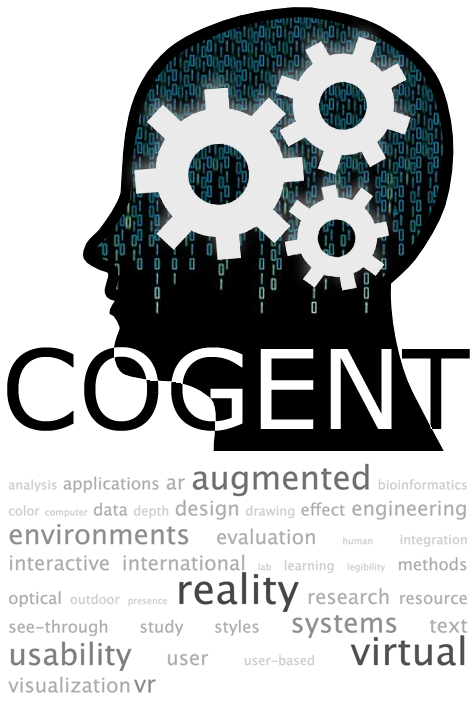 The COGnitive Engineering for Novel Technologies (COGENT) Lab in Virginia Tech’s Department of Industrial and Systems Engineering conducts basic and applied human factors & HCI research on perception and cognition. The research emphasizes the application of principles and theories from several disciplines to the design of augmented, virtual, and mixed-reality user interfaces, information presentation and interaction. Examining perceptual underpinnings of AR color, visual acuity, text legibility and depth perception to inform effective interface design. Developing an assessment suite of cognitive and perceptual performance metrics for drivers using AR head-up displays. Mitigating risks and maximizing worker safety when integrating AR technologies into occupational workflows. Developing new methods for iterative design, prototyping and evaluation of emerging user interfaces. Quantifying the benefits of interactive AR experiences on classroom learning in science, technology, engineering and mathematics. 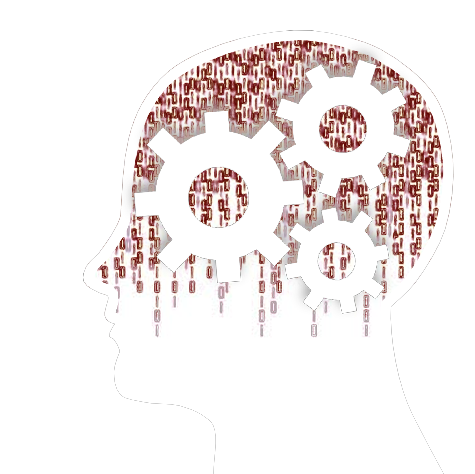 Extending elicitation, user-centered design and evaluation methods to better serve interdisciplinary data-intensive science.